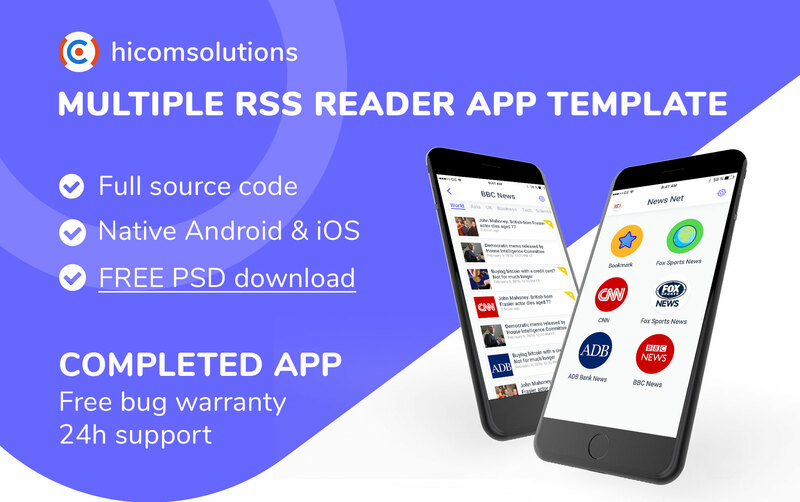 Multiple RSS Reader is native source code for iOS platform which has a web-based backend in PHP. 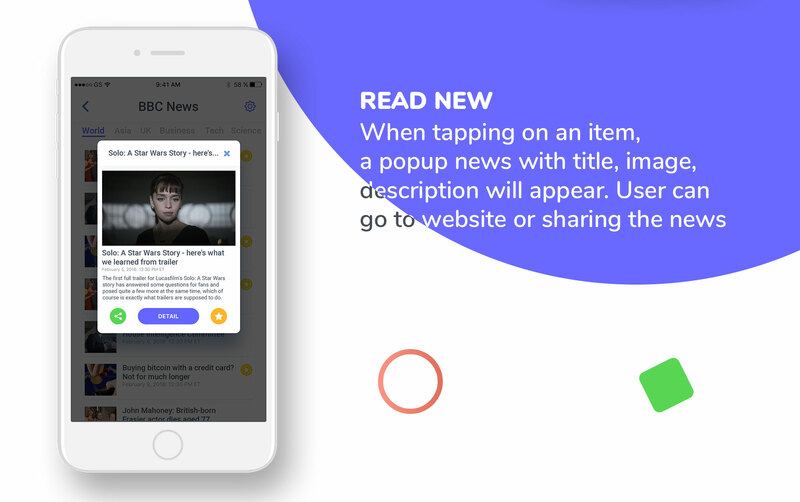 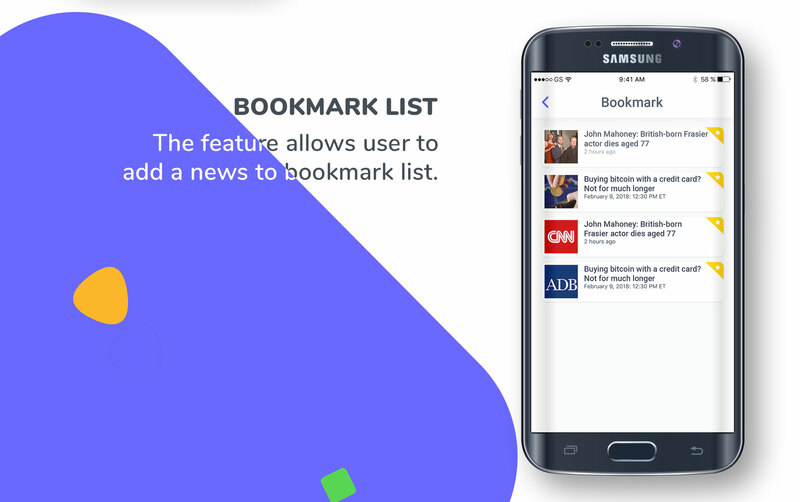 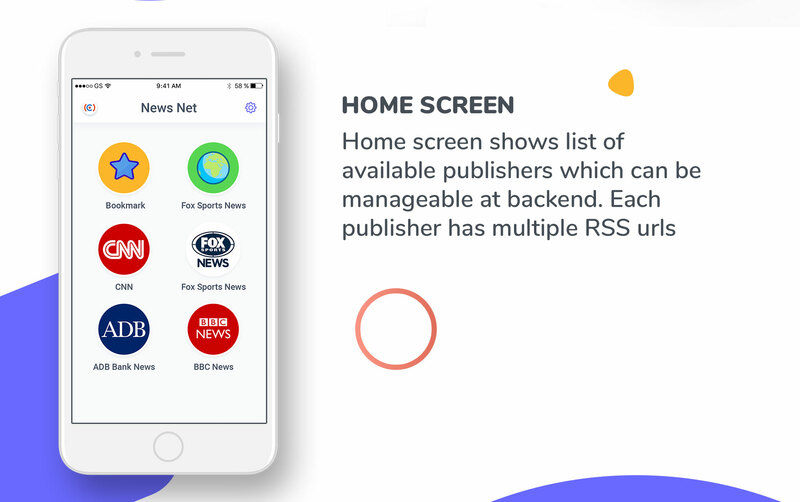 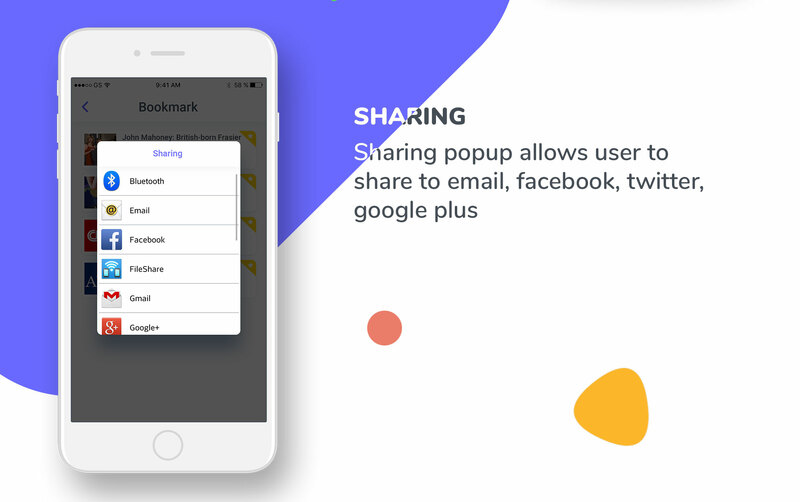 They are perfect solutions to build app for multiple rss news reader which has important modules such as multi rss, multi categories and sharing, etc. 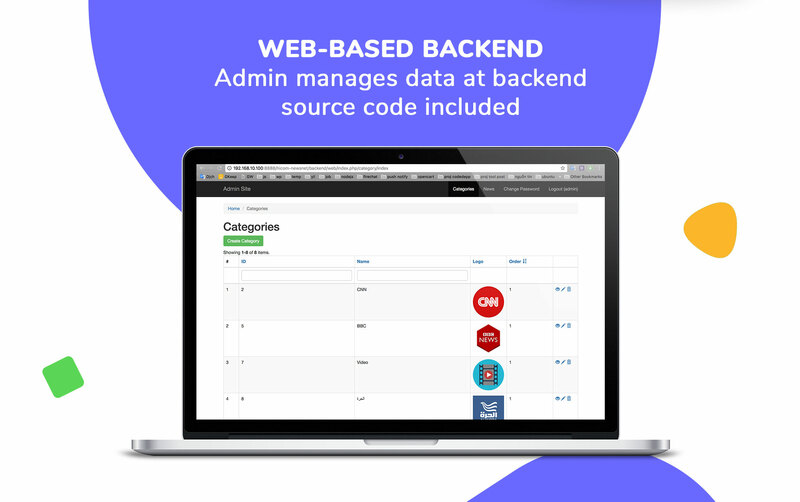 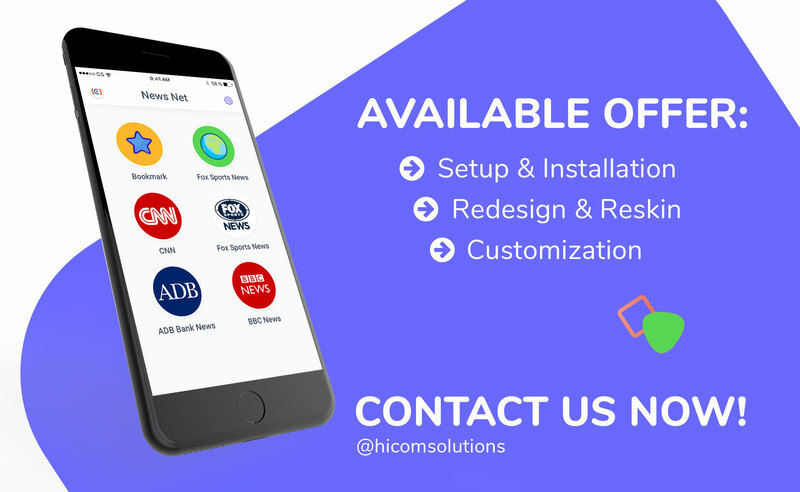 Our developers are available to support or customize whatever you request. 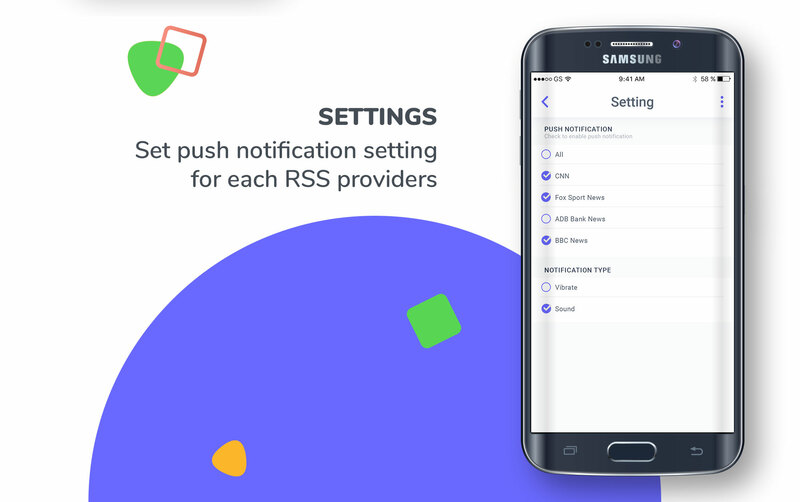 News provider, RSS readers are managed at back-end which is web-based in PHP. 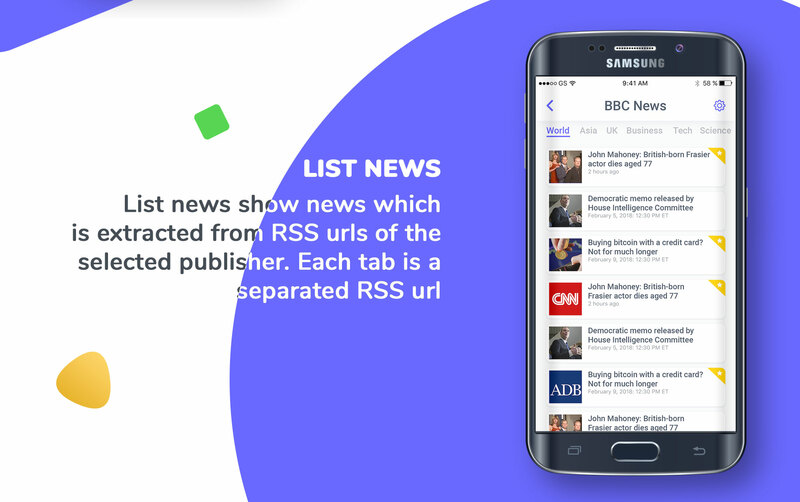 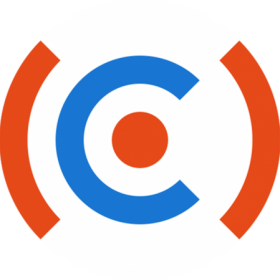 A crontab is set to automatically push new news to devices every day.